← The art of doing business – Only in the US? I have a guest staying at my place this weekend – a friend pursuing a PHD in Chicago who flew to Boston to speak at a scientific conference. And as I was heading to the Harvard European conference myself (as an attendee however, not a speaker), I reflected on the multitude of conferences going on in Boston and at Harvard every weekend. I counted 24 conferences this academic year at the Business School alone. Topics range from the Retail and Luxury Conference over the Design Conference to the Latin America Conference. Competition is fierce – this weekend, attendees had to choose between the European or the overlapping Venture Capital and Private Equity conference. Seems to me like an ideal moment to reflect on Harvard’s ‘conferencitis’. Conferences at HBS are organised by student clubs (see earlier blog post for details on HBS clubs HERE). Most of the graduate programs at Harvard are spread over 2 years, as such assuring a hand-over of knowledge from one year to another. The second-year students ‘teach’ the first-year students on the nitty-gritty of running the club and organizing the conference. As this system ensures continuity, a lot of the conferences within the Harvard community have created a strong legacy and brand name for themselves, attracting hundreds of participants and generous sponsors year after year. Moreover, the strength of the Harvard brand name is also an asset in mobilizing top speakers from all over the world, without providing them with any kind of compensation or cost-sharing. For most of the speakers, it’s about the honor of speaking at Harvard. 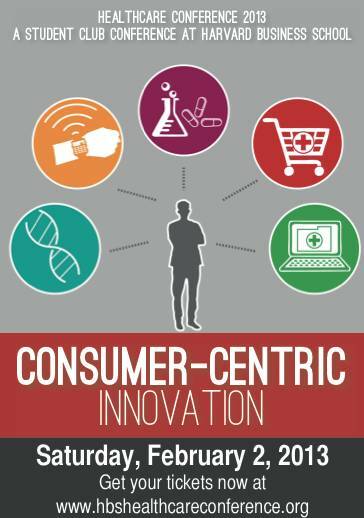 Speakers include (former) presidents, CEO’s of S&P500 companies and inspiring entrepreneurs. No wonder that most conferences attract a crowd. Conferences at HBS are not for free however. Participants have to budget between 15$ to 150$ for a ticket, depending on the conference AND your link to the school. With these price-levels and the support of sponsoring deals with the McKinsey’s of this world, the profitability of the conferences is ensured. 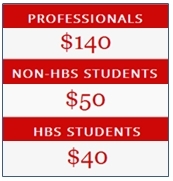 Moreover, as costs for organizing clubs are often limited to marketing and operational costs, the income generated through conferences is the lifeline of the HBS student clubs. 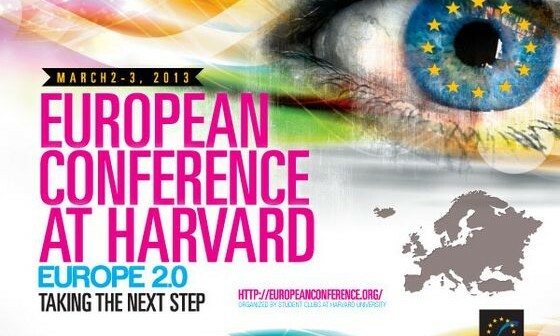 Are these conferences at Harvard money-making machines for the student clubs? Is their main goal to provide students with resume-filling opportunities? Do they really aim at providing a strong platform for learning? Or are they just awesome networking opportunities? I’d argue it’s a bit of everything. And whatever their main attrition is, the continued popularity of these conferences both within and outside the Cambridge student community proves their value. Who knows, maybe one day, I will be the one who will be invited to speak at a Harvard conference. It would definitely be an honor. This entry was posted in The HBS experience and tagged conference, european conference, healthcare club, learning, networking. Bookmark the permalink.